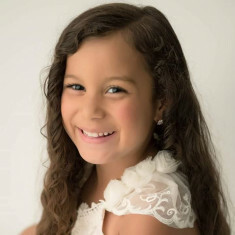 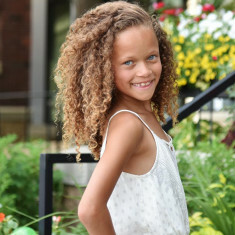 QUICK JUMP: Contestants Pageant Information How to compete in Li'l Miss Iowa 2019? 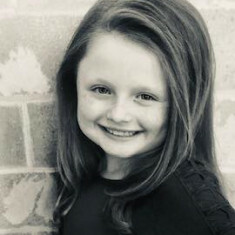 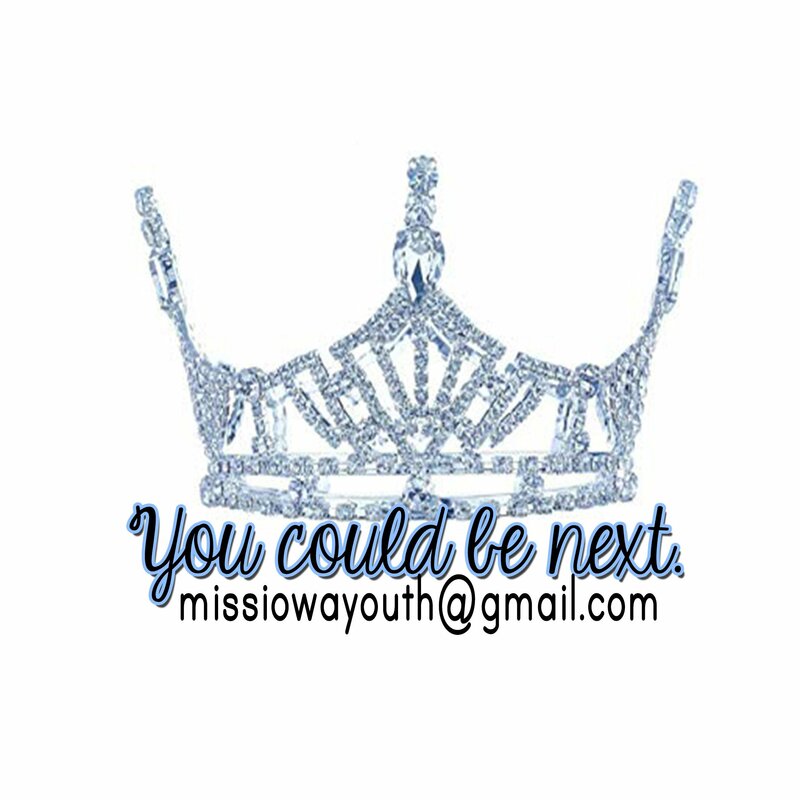 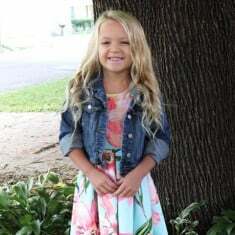 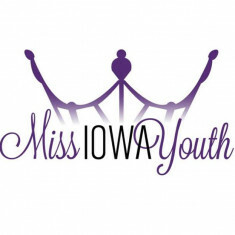 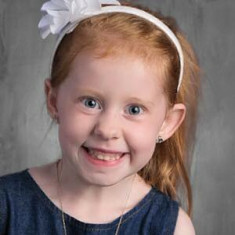 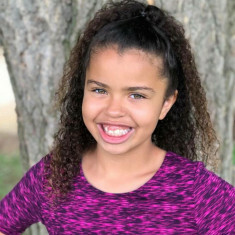 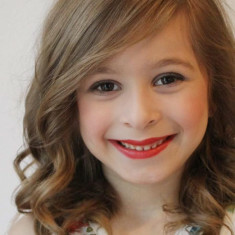 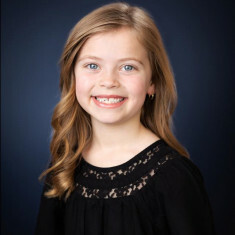 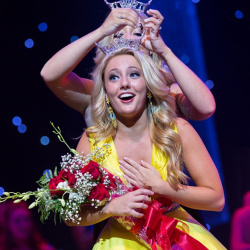 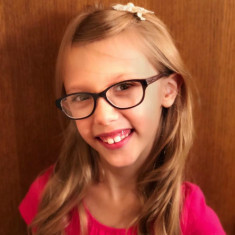 The Li'l Miss Iowa Program does not have local pageants, but when contestants register, they get their own "local title" that usually match up with the local titles that are a part of the Miss Iowa (America) Program. 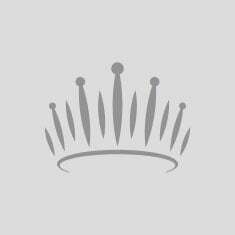 However, the two programs are not technically affiliated in any way.